An amazing model of the long-necked, giant dinosaur Camarasaurus. 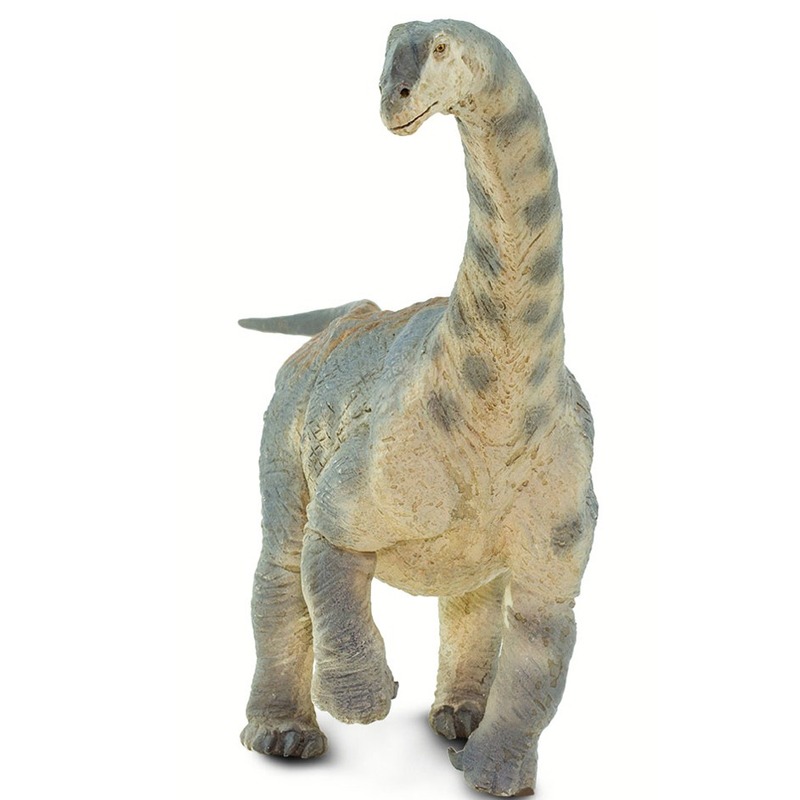 A wonderful Camarasaurus dinosaur model. A Wild Safari Prehistoric World Camarasaurus model. Length 35 cm approx. Height of head 16 cm approx.